I like monitoring dividend increases for stocks on my watch list because I consider such stocks to be candidates for further analysis. Companies that regularly raise dividends show confidence in the potential growth of future earnings. In the last week, 5 companies on my watch list announced dividend increases, including one of the stocks I own. Only one stock announced a double-digit percentage increase, and it happens to be the stock I own! On 8 November, the December $34 covered call options I sold against my Pfizer (PFE) shares got exercised early. While my brokerage gave me the opportunity to retain my shares and to cover the exercised options by buying substitute shares, I decided instead to let my shares go. In doing so, I will forego the PFE's December dividend. Selling my shares removed $384 from DivGro's projected annual dividend income (PADI), which now stands at $16,373. This article presents a summary of my PFE trades and a final profit/loss analysis. Moreover, I explain my reasons for closing the PFE position. Every week, I scan the news for dividend increase announcements and write an article on Seeking Alpha to report these increases. Last week, 11 companies on my watch list announced dividend increases, including one of the stocks I hold in my portfolio. Of these increases, three stocks announced double-digit percentage increases. 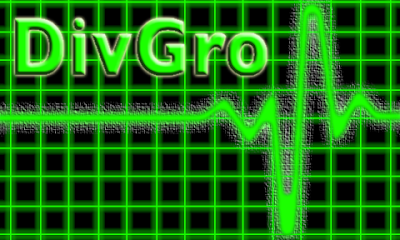 In these articles, I focus on strategy and monitor the health of DivGro, my portfolio of dividend growth stocks. I update the fair value estimates for every stock in DivGro and use the information to identify undervalued stocks suitable for further investment. To estimate fair value, I perform a multi-stage Dividend Discount Model analysis, a Gordon Growth Model analysis, and an analysis of dividend safety. My final fair value estimates also consider fair value estimates and price targets available elsewhere, such as those from Morningstar, finbox.io, and S&P Capital IQ. Recently, 16 companies on my watch list announced dividend increases, including one of the stocks I hold in my portfolio. One of the best resources for dividend growth investors is the CCC list, a list of stocks with at least five consecutive years of higher dividend payments. Maintained by David Fish, the CCC list contains more than 800 dividend growth stocks trading on U.S. exchanges. He updates the list every month and usually writes a Seeking Alpha article announcing the update. 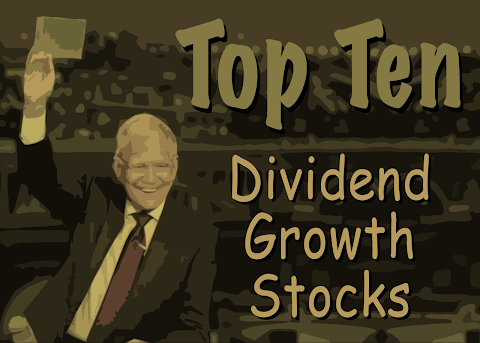 In my monthly 10 Dividend Growth Stocks series, I identify 10 CCC stocks for further research. To create the list, I trim the CCC list using various screens. I rank the trimmed list and assign a 7-star rating to each stock. Stocks rated 5 stars or better are worthy of further analysis. The markets continue to trade at or near all-time highs, so I'm continuing my focus on finding stocks that trade at or below fair value. This month, I used a Google Sheets add-on from finbox.io to extract fair values and analyst targets for a selection of the CCC stocks. Welcome to the October review of DivGro, my portfolio of dividend growth stocks! The goal of these monthly reviews is to share updates to my portfolio and to provide a summary of dividends collected. I also consider the impact on DivGro's projected annual dividend income. In October I executed no buy or sell transactions, choosing instead to build my cash reserves. Four of the stocks in my portfolio announced dividend increases in October. These increases translate to $82 in extra dividends every year. 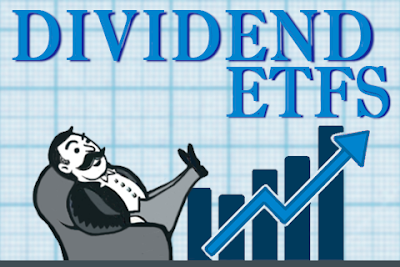 As for dividend income, in October I received dividends totaling $775 from twelve stocks in my portfolio, a year over year decrease of 6%. So far in 2017, I've collected $13,278 in dividends or about 102% of my 2017 goal of $12,960. In the last week, 25 companies on my watch list declared dividend increases, including one of the stocks I hold in my portfolio. Part 1 covered dividend increases of Energy, Financials, and Real Estate sector stocks. This is Part 2, which covers the remaining sectors. 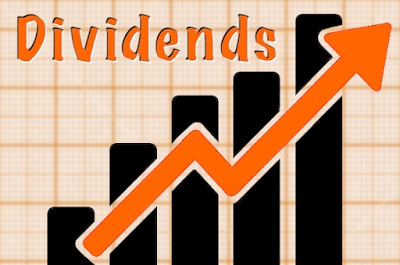 Last week, 25 companies on my watch list declared dividend increases. Part 1 covers the Energy, Financials, and Real Estate Sectors, while Part 2 will cover the remaining sectors. Last week, 36 companies on my watch list announced dividend increases. Part 1 covered dividend increases announced by Financials sector stocks, while Part 2 covered Energy and Real Estate sector stocks. This article is Part 3, which covers dividend increases from the remaining sectors. While DivGro is focused on investing in dividend growth stocks, I added options trading to the mix in June 2016. My goal is to generate options income and to use the money so collected to buy more dividend growth stocks. I sell covered calls on dividend stocks I own or secured puts on stocks I would like to own. 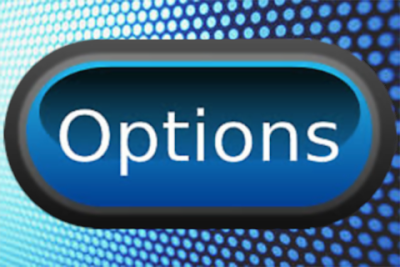 I write monthly options update articles to keep track of these options trades. Each update serves as a status report on the open options and the obligations I have. I also report on new trades and I provide a running tally of DivGro's options income to date. Through October 2017, I've collected options income totaling $19,128. Last week, 36 companies on my watch list announced dividend increases. Part 1 covered dividend increases of Financials sector stocks. This article is Part 2, which covers the Energy and Real Estate sector stocks that announced dividend increases last week. Part 3 will cover dividend increases from the remaining sectors. Last week, 36 companies on my watch list announced dividend increases. Part 1 covers dividend increases of Financials sector stocks and includes one of the stocks I own. Part 2 will cover Energy and Real Estate sector stocks that announced dividend increases last week, while Part 3 will cover dividend increases from the remaining sectors.